The Aggie softball team is now 3-1 after a 2-10 loss against North Texas. They were heading into their second game of the Aggie Classic hosted at Davis Diamond when the Aggies lost their groove. 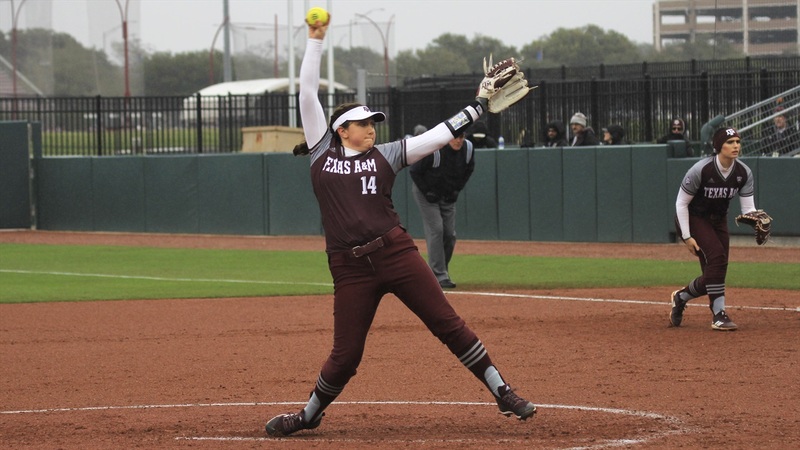 The scoring opportunities continued to work in North Texas’ favor as their pitcher, Jenna Goodrich, got three Aggies out easily, sending them into the top of the third with the score of 0-4. Coach Evans explained that they had to make a change to the game plan. The Aggies were unable to get much offense going throughout the match.